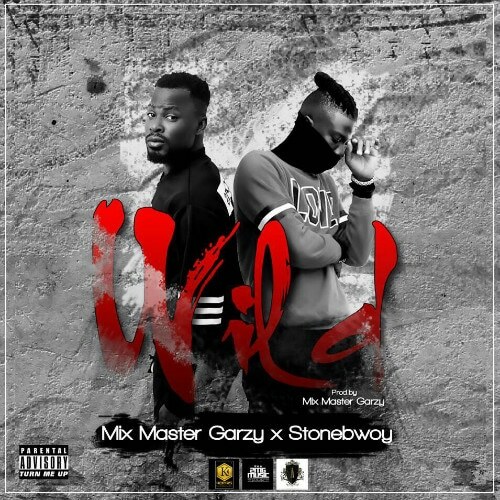 Beat virtuoso, multi-award winning ace record producer and CEO of 2MG Music Mix Master Garzy features Successful and multiple award-winning afro pop, dancehall and reggae artiste Stonebwoy who double up as CEO of Burniton Music Group on this flawless fresh new banger joint captioned “WILD”. 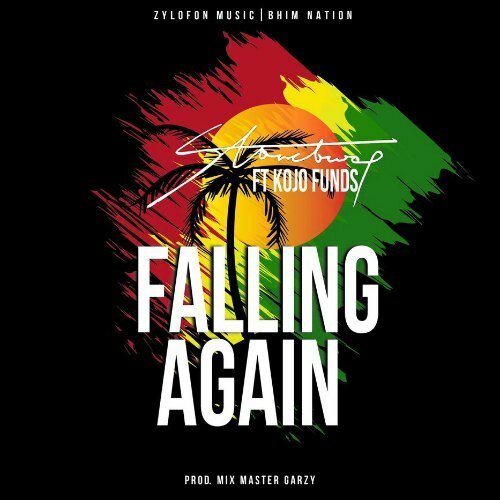 Stonebwoy has proven beyond doubt that his flow and his pen are unique to him. Whilst the Maestro plays around with the beat, Stone god has deliberately served both fandoms with his lyrical prowess. 2017 really got served with this masterpiece.